The Samsung Galaxy S III Mini and the Galaxy Nexus can now enjoy a breath of new life thanks to dedicated XDA developers, who have made custom Android 5.0 Lollipop ROMs for them. The ROMs are based on the AOSP Lollipop code that Google updated several days ago. Sadly, both ROMs are currently in their beta stages with some features not working. The Samsung Galaxy S III Mini has problems with its audio and camera not working. As for the Galaxy Nexus, its camera is also not working as is mobile data and MMS functionality. However, calls and text messages are okay. 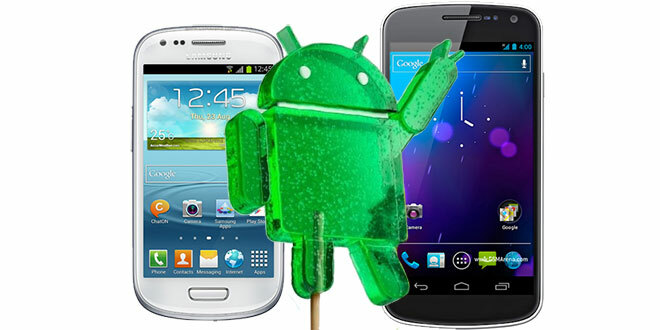 If you’re feeling adventurous and want to try the Lollipop ROMs on these devices, follow the two source links bellow. Be sure to read the full how-to guide for flashing them.